Manufacturing Excellence – Inspire, Lead and Succeed with HAPPINESS! Home » Manufacturing Excellence – Inspire, Lead and Succeed with HAPPINESS! I would generally consider myself to be a very happy person and I believe that most people who know me would confirm this. However, happiness is a very broad term. I think happiness means different things to different people. What does it really mean to be happy? When you have money to buy everything you want? When everything always goes your way? When you are healthy and full of energy? When you have a balanced work and family life? When you have great friends in your life? Webster defines happiness as a state of well-being and contentment. I know that I went through very difficult and challenging times in my life but I have to say that I am blessed with great optimism. Even at the worst of times I never lost my sense of happiness. I honestly believe happiness is a choice. You either want to be happy or you want to be miserable. Have you ever noticed that some people tend to complain just about everything? My grandmother always used to say that people get the face they deserve when they get older. As I get older, I want the wrinkles on my face to reflect joy, happiness and contentment. I think that’s what we should wish for, all Botox and plastic surgery aside. So why do I believe it is so important to bring this feeling of happiness to the workplace? I think that many people are simply not aware how much their attitude and level of happiness affects the people around them. It’s not surprising that when I observe a team in an organization, the team members are a direct reflection of their supervisor or manager. 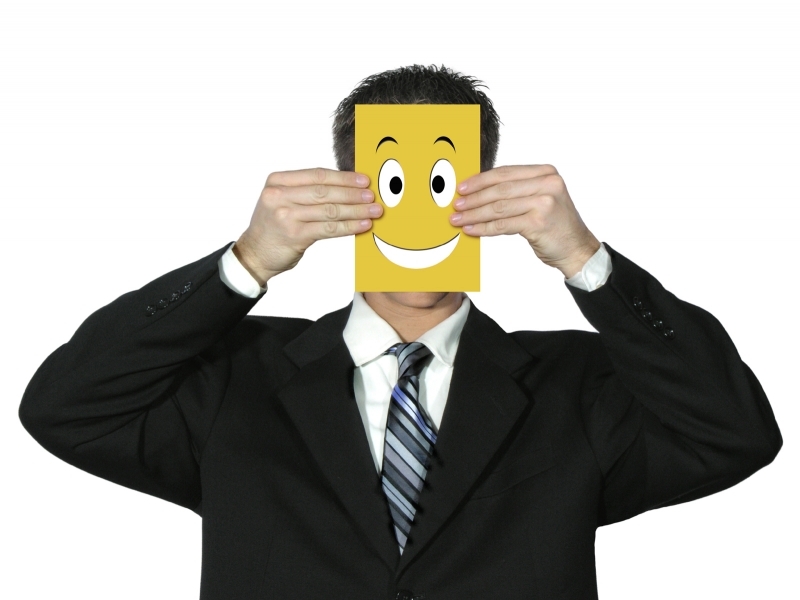 If the leader of the team is generally a kind, optimistic and happy person (obviously we all have bad days), the people on the team will behave and perform totally differently as opposed to being in a team with a miserable team leader. I know it is not always possible to be happy because there will always be circumstances that can make us feel frustrated, sad and a little bit down. However, I do believe that everyone should focus a little bit more on what they themselves can do in order to make a positive impact in their work environment. Wouldn’t this world be a better place if we would all give it our best shot to pursue happiness?